We are a boutique law firm that concentrates in civil appeals and litigation support. SHIELD & LEVINE, P.A. is different from most law firms. 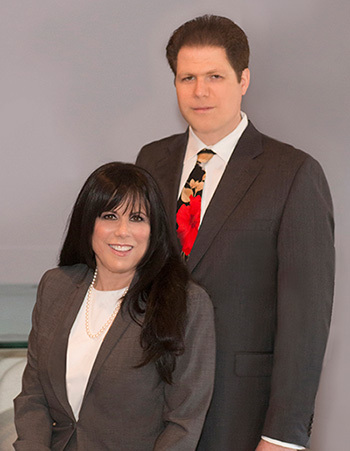 All appeals and litigation support are personally handled by Amy Shield and Roger Levine rather than being delegated to paralegals, law clerks, or associate attorneys. Client satisfaction is paramount and built on personal service and accessibility to our clients. Your needs are our top priority. We practice before the Florida Supreme Court as well as all of the five Florida District Courts of Appeal and the United States Court of Appeals, Eleventh Circuit. Our forty-four years of combined experience, creativity, attention to detail, and thoroughness add up to the ability to provide you with superior and effective representation. The firm is committed to excellence.